Is your Peak game strong? 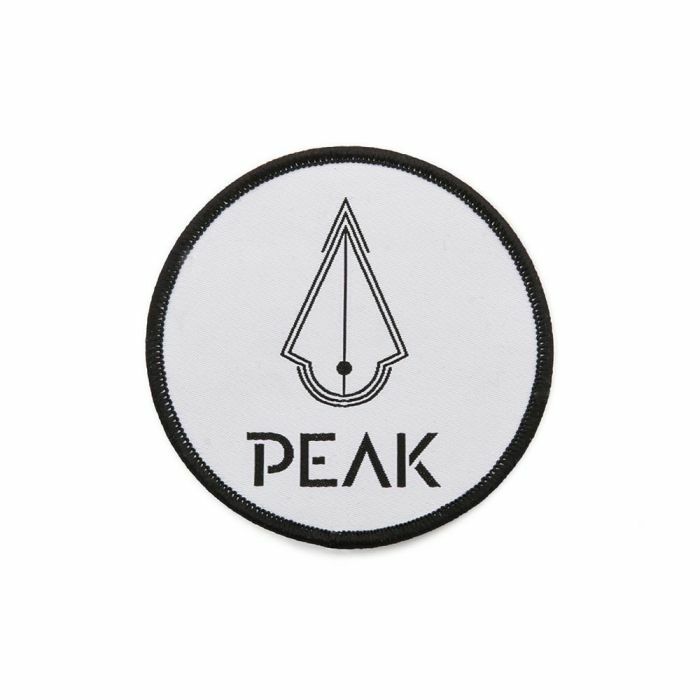 This promotional patch is a great way to represent your support for Peak’s quality machines and supplies. This woven circular promotional patch measures 3” all around. 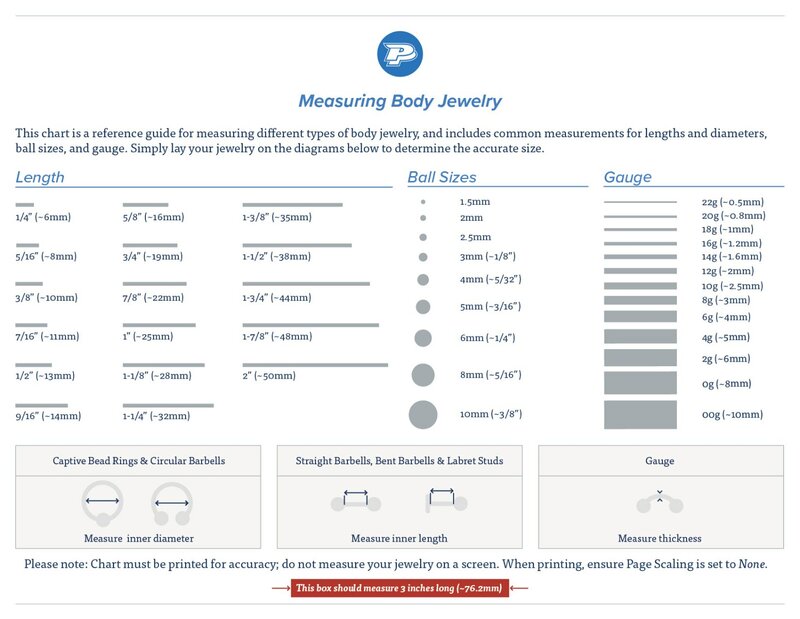 It features the Peak logo and icon on a white background with black trim. Sew or iron this patch to your clothes or other fabrics and promote Peak with pride.